We are very appreciative of donations, whether large or small, to help fund our work at Cats Protection Bridgend Adoption Centre. Online: Click the donate button at the top of our adopt a cat page. National Raffle Only want to take part in our draws when you feel like it? Can’t commit to a direct debit? 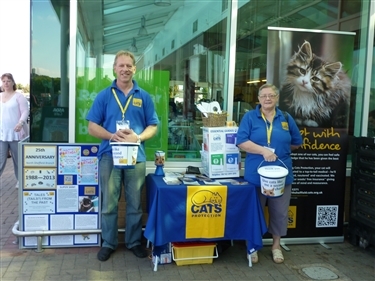 Want to donate to Cats Protection and still have the chance of winning up to £10,000? Then our Charity Raffle is the perfect solution! We’re always grateful for items that help keep our adoption centre running costs to a minimum. 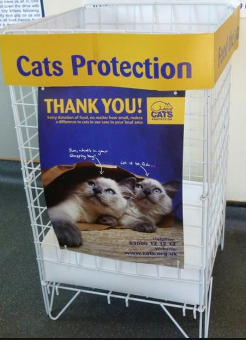 Cat food, toys, beds and carriers, cleaning products such as liquid hand soap, towels, cloths, sheets, bin bags and stationery items such as bubble wrap, A4 paper and pens are always appreciated. As well as any tombola goods and raffle prizes. You can also buy goods for Bridgend Cats Protection online through our Amazon wish list. Please click here to view our list. Lottery For just £1 a week, you'll have 100 chances of winning a weekly cash prize, from our prize draw. This includes £1,000, £200, £150, £100 and £50. Along with the weekly cash prizes, you will automatically get entered into a quarterly super draw raffle, with a jackpot prize of a massive £10,000! If you wish to enter more one-off chances to win the super draw jackpot, then you can do so on our raffle page. Not only does the lottery give you a chance to win from one of our many prize draws, but by helping us fundraise you’re also supporting a great cause. 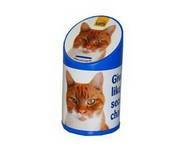 Could you house one of our cat collection boxes? Could you nominate us for your local supermarket green token scheme? Could your group organise an event for us? 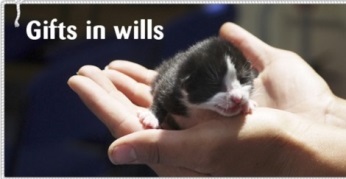 Please email us at bridgend@cats.org.uk if you can help, thank you. 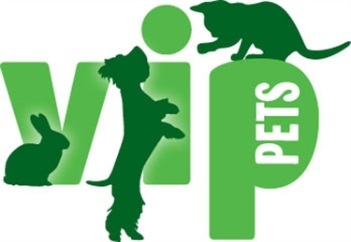 Pets at Home VIP Club: The Club raises funds for animal charities, and saves you money on your purchases. By registering you can help make a difference to us every time your VIP card is swiped at a Pets at Home store. 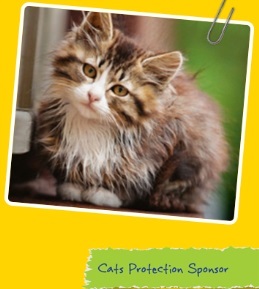 To register for your VIP club card please visit: http://www.petsathome.com/shop/en/pets/content/vipDon’t forget to select Cats Protection, Bridgend when signing up so we can benefit from your VIP Lifeline points. Sainsbury’s: Shopping at Sainsbury's can make all the difference for cats in care. 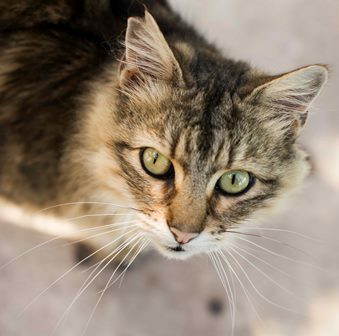 Every £100 spent using a Sainsbury's Everyday Shopping Card will raise £4 for Cats Protection, Bridgend thanks to the UK supermarket's prepayment card scheme. 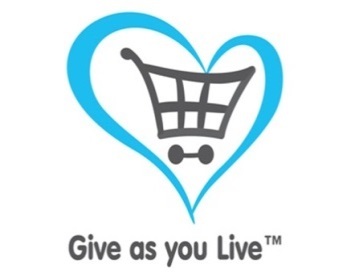 The scheme, in association with Give as You Live, allows shoppers to upload cash onto their shopping card in the knowledge that four per cent of every pound spent on their weekly groceries will go to Cats Protection. Fundraising volunteer recruitment Become a fundraising volunteer to help with events in the centre, street and store collection, and events in the community. Recycling the following items with us is a great way of helping us to raise money to help unwanted cats in our care. 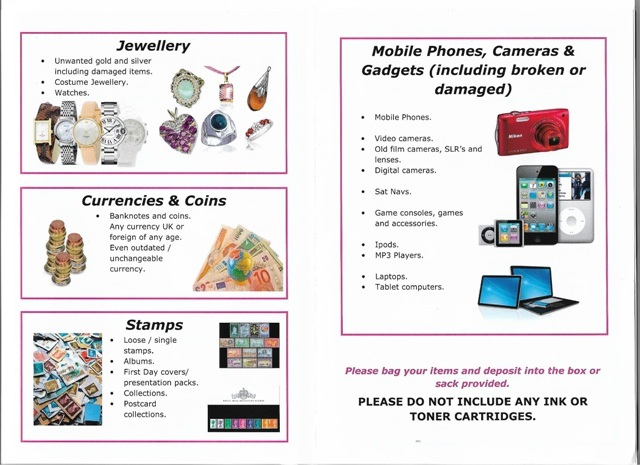 Jewellery - Unwanted gold and silver including damaged items, costume Jewellery and watches. Stamps, loose single stamps, albums, first day covers/presentation packs, collections and post card collections. Game consoles, games and accessories. Lap tops and table computers. Please drop items at the centre during our opening hours.